Does it feel like you’ve been battling your hair since you were born? From one day to the next, do you have no idea how your hair is going to turn out? If you’re like most women, you’ve spent thousands of dollars on salon treatments, blow outs, hair masks, special shampoos and conditioners. Has it made a difference? Probably not. If your hair continues to look lackluster after all that effort—and money—chances are it’s because of one of the hidden reasons below. Hopefully, you’re avoiding using cheap hairbrushes on your hair. But even if you’re spending lots of money on expensive brushes, you might be using the wrong brush for your type of hair. For example, those beautiful boar-bristled hairbrushes really do a number on fine hair. They end up splitting your ends, increasing the number of flyaways. Curly-headed folks should avoid using vent brushes, as they are notorious for breaking all those wild strands. You might even consider using only a comb on your hair. Try it for awhile and see if you get better results. Be sure to use a wide-toothed comb to de-tangle, then a regular comb to smooth the hair. The last time you stayed at a nice hotel, did you marvel at how soft and brilliant your hair looked? The reason for that was probably because hotels often use water softener. Water softener helps with getting stains out of hotel linens, but it’s also fantastic for your hair. On the flipside, hard water—like what you probably have at home—is terrible for your hair. Hard water contains metals that leave your hair coarse, tangled and dull looking. To remedy the situation, you can use a showerhead softener where all you have to do is replace your showerhead. You could also bring a plastic jug of softened water into the shower with you, but that’s kind of a pain. The other solution is to get a whole-house water softening system. 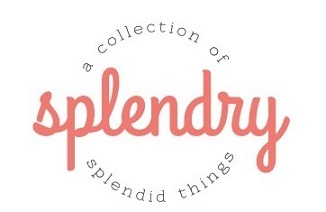 It’s a bigger investment, but you’ll also get the benefit of hotel-standard clean laundry! When you visit the salon for hair coloring, you come out looking fantastic. But somehow, when you try to save money by doing the same thing at home, your hair looks great for a day or two, then it gets dull again. That’s because those over the counter hair color boxes contain a lot of really harsh ingredients for your hair. Most contain peroxide and ammonia, which dries out your hair. Those ingredients aren’t good for your scalp or hair follicles, either. The next time you attempt a DIY hair coloring, reach for a completely natural alternative, like Naturtint. You’ll be happy to know there’s no ammonia, and some colors have no peroxide. 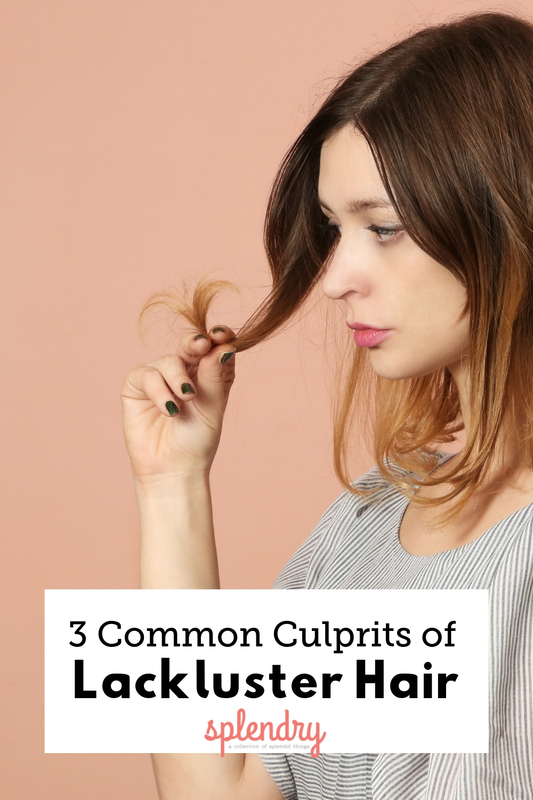 The good news is that even if your hair doesn’t look the way you’d like to right now, these three hidden reasons are all within your control. And none of them cost a lot of money to implement. So make this year your best hair year ever! Looking for more hair tips? Whether you’re looking to grow it, color it, or keep it soft and smooth year-round, we can help! Kate Supino is a professional freelance writer. She enjoys writing about topics that appeal to strong, independent women. In her spare time, she plays tennis and reads as much as she possibly can about everything under the sun. You can view her portfolio at: portfolio.katesupino.com.